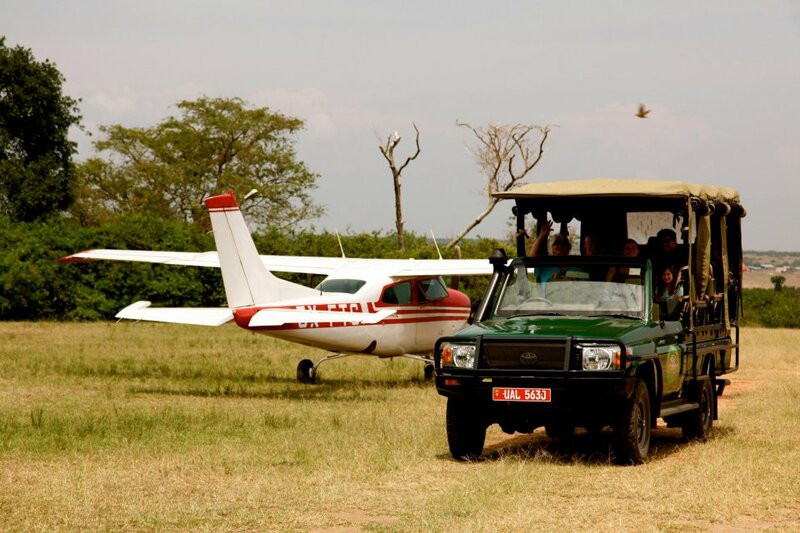 The Mweya Safari Lodge provides that perfect blend of comfort and excitement. Resting on a peninsula within the heart of the Queen Elizabeth National Park, these unique accommodations make a perfectly relaxing base for exploring the wilds of Uganda. 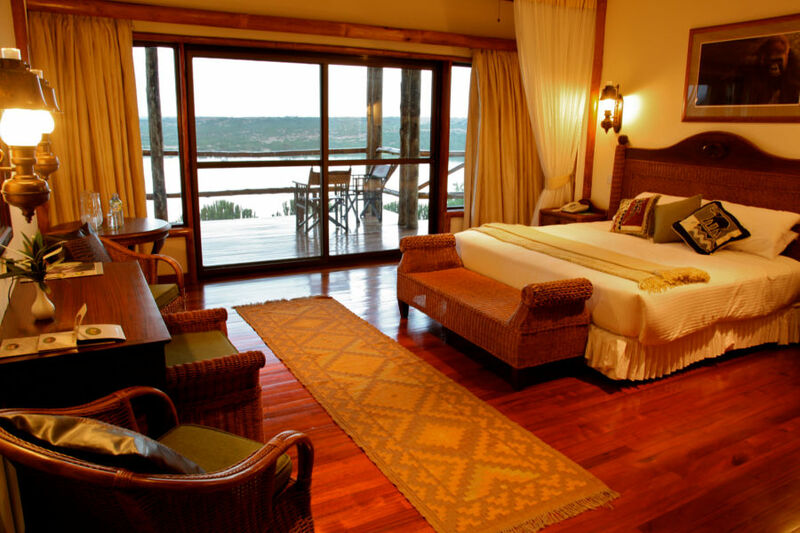 Select from more than 50 different types of rooms at The Mweya Safari Lodge. Drift asleep while listening to the sounds of Africa in a sumptuous tent, complete with ceiling fans, showers and beautiful deck terraces. 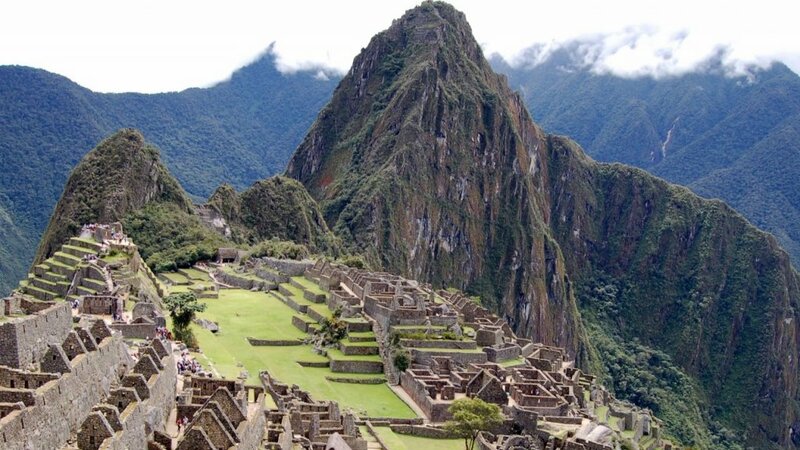 Unwind in a thatched-roof cottage or settle into a comfortable room, where authentic African art and dazzling views of the Lakes George and Edward await. 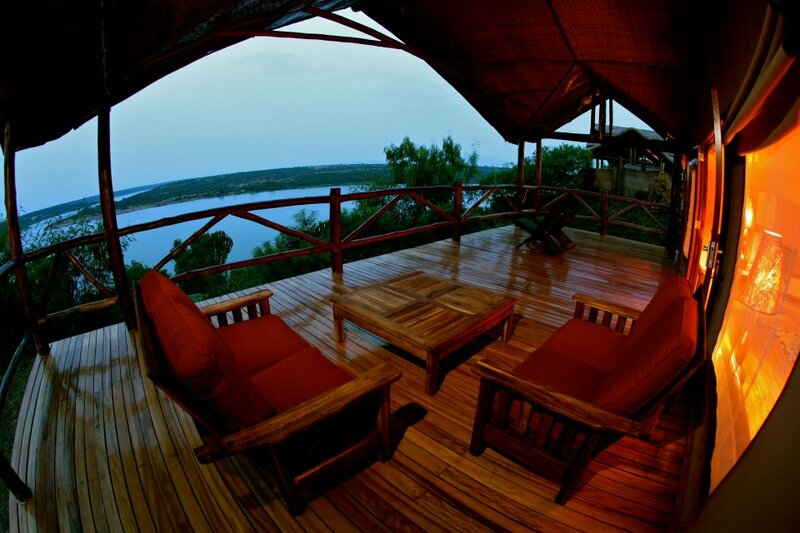 Sit on your private balcony and watch warthogs graze in the distance. If you desire more space, stretch out in a deluxe suite. 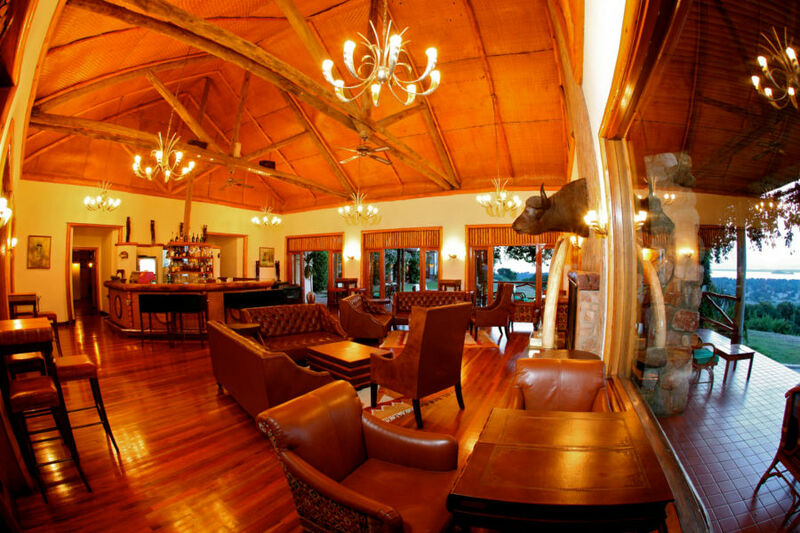 Despite its serene location, the Mweya Safari Lodge is known for its fine facilities. 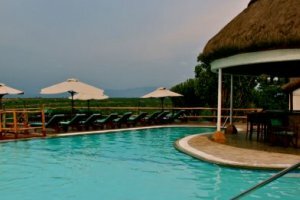 Soak up a panoramic view of the Kazinga Channel while sipping a cocktail in the infinity pool or indulge with a visit to The Mweya Health Club. Enjoy decadent local and international cuisine in the formal dining room or savor the view on the veranda. When it’s time to explore, experience some of Africa’s most unforgettable – and unique – safari excursions. 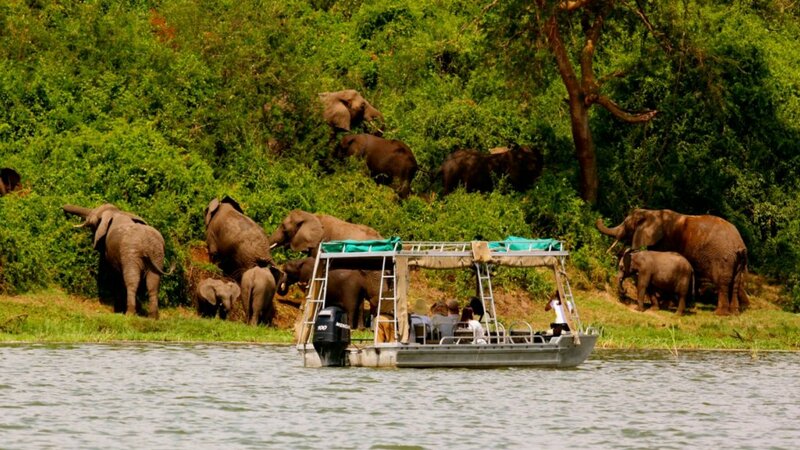 Go on a game drive, take a motorboat safari along the Kizinga Channel or enjoy chimpanzee tracking in the Kyambura Gorge. 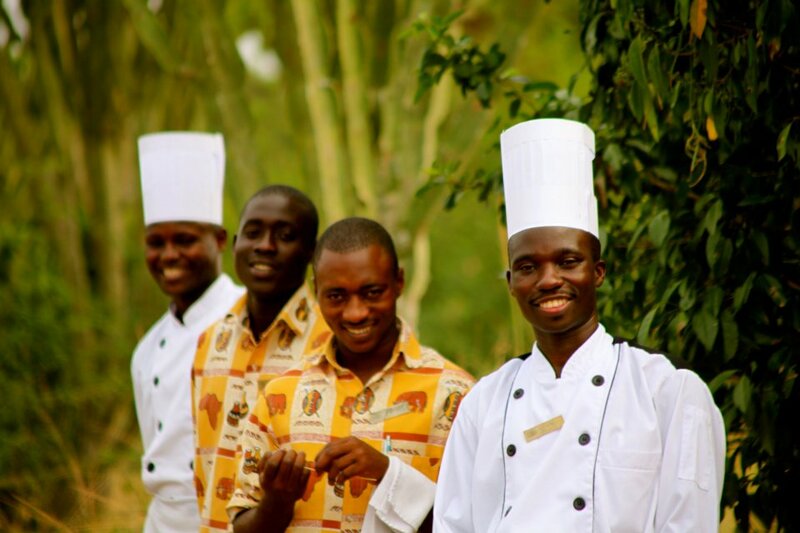 Mweya Safari Lodge - Service with a Smile!